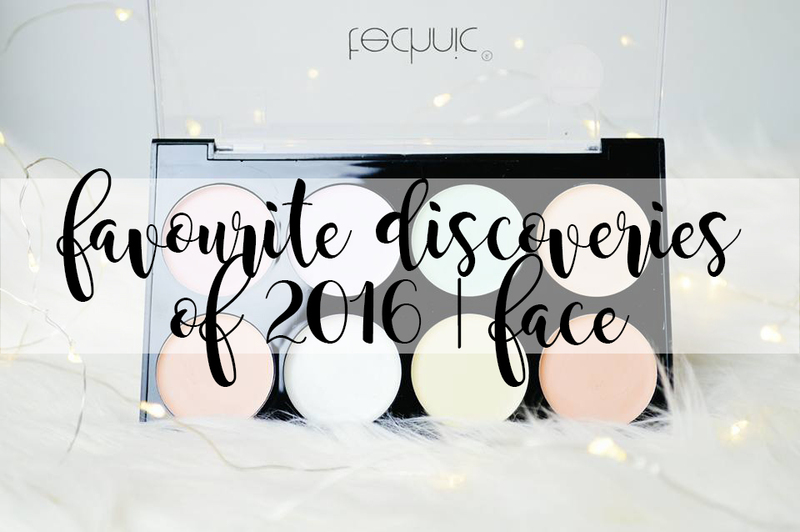 Today is the last day of my favourite discoveries of 2016 and I really hope you've been enjoying finding out what I have been absolutely loving after discovering each product last year. There have been so many different products for my face which I have discovered and tried throughout 2016. Some products I won in giveaways, some I was kindly sent to review and then there's been some products which I have purchased at some point throughout the year. There are amazing products currently on the market in drugstores and by far these are my go to products which I use on a daily basis! Firstly, i have been loving this setting powder and highlight powder by MUA. I love this because it's in the compact meaning you don't have to carry around two different products. You simply flip the highlight powder up and the setting powder is underneath. I won this in the MUA giveaway in October/November and I have been loving it ever since. I was actually using the highlight powder all over my face to give me a glow and I absolutely loved it; it really made my skin look alive! I don't use the setting powder all over my face, I simply use this underneath my eyes to set my concealer as it's extremely brightening too! 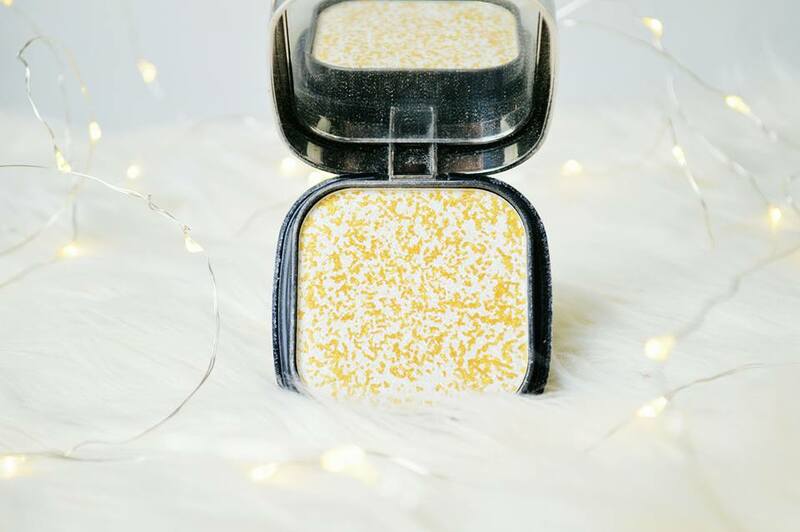 This is a product which I have raved about so much in so many different posts and I'm sure you've had enough hearing about it, but I have to mention it in this post too! 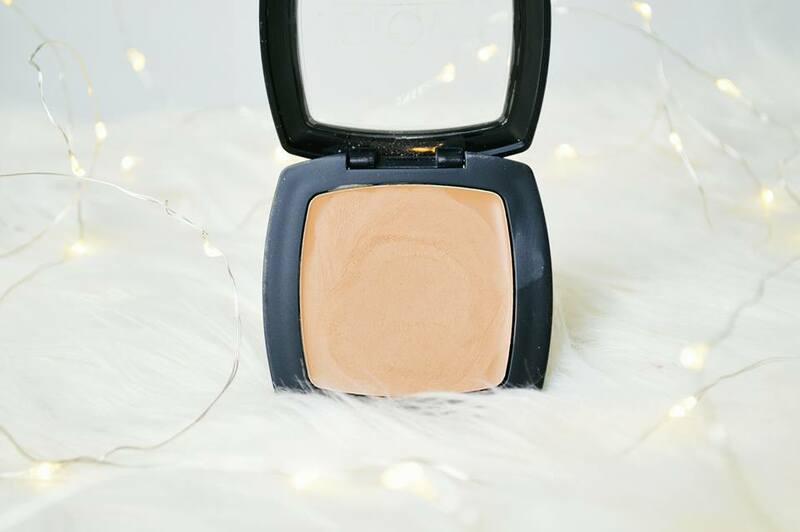 This is the Seventeen cream bronzer and it is gorgeous! It's such a creamy consistency and so easy to blend. I use this on a daily basis purely so I can have a gorgeous glow or contour, but also because it gives something for contour powder to stick too. It does look extremely orange, but trust me; it isn't! I'm ridiculously pale and it really suits my skin tone. This product also feels extremely light on the skin, you would never know it's there! 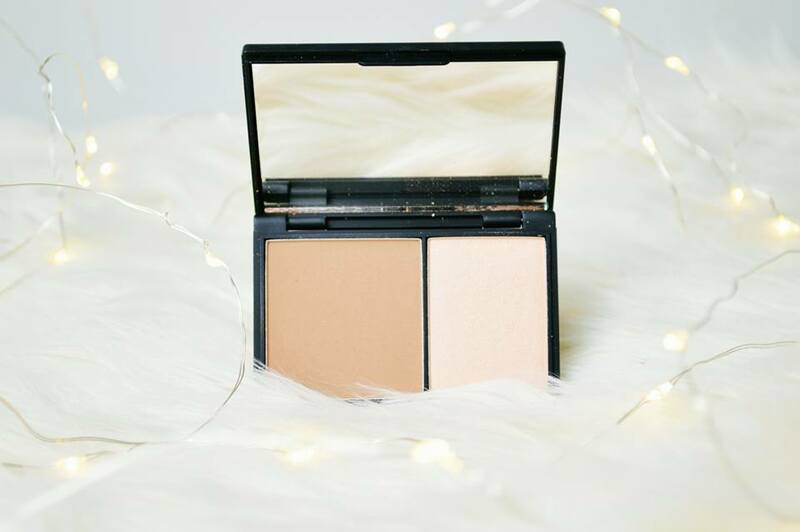 I also won this product in a giveaway from a beauty blogger and it's the sleek contour kit and I believe this is in the lightest shade too! I love using this to contour because it's more of a cool toned shade meaning it's perfect to contour with, especially if you like a bold contour because it doesn't give that orange face which some contour powders do give you. It's so easy to blend if you apply too much and it's an incredible product to give you that sleek looking face. I used to love my Makeup Revolution contour kit but that's now hidden away somewhere as I cannot stop using this! This is my most recent discovery as I received this for Christmas but it's the Makeup Revolution blush palette. I love this because every single shade is matte. 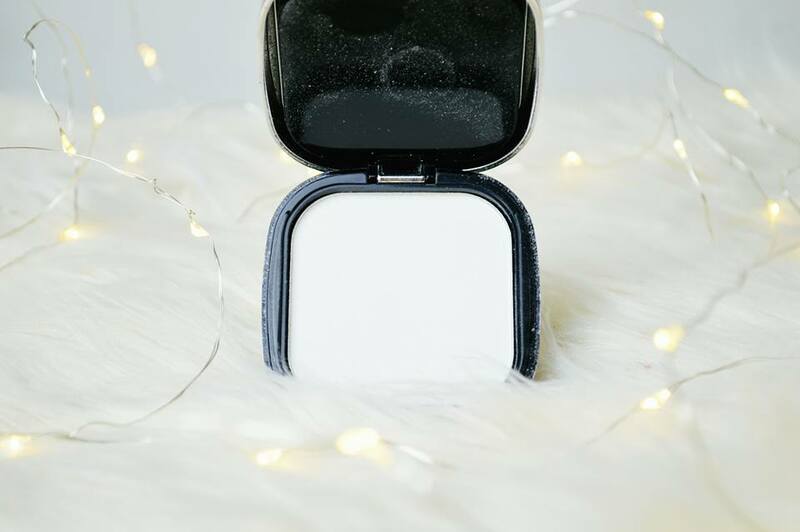 I've found in the past few months I prefer a matte blush for Winter and more of a shimmery blush for Summer so this is perfect for the current months. 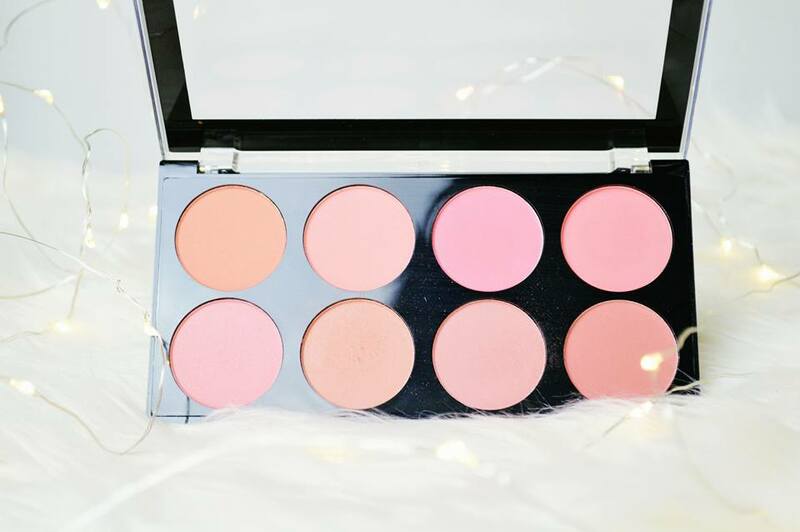 My favourite shade to wear is the bottom row, second blush in; it's such a natural, gorgeous colour to give you a slight tint to your cheeks. I truly think this palette is beautiful and perfect for anyone who doesn't like using any shimmery products. I now have to highlight products for you because clearly one isn't enough! 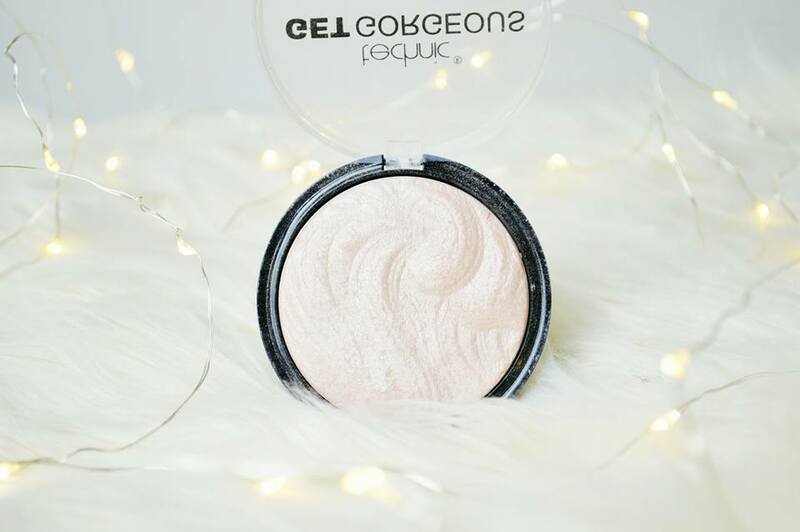 My first discovery was this gorgeous Technic Get Gorgeous highlighter; it is truly stunning. Not only does the product itself look absolutely beautiful but it's so pretty once you've applied it too. This is one of those products which you can really go overboard on and it wouldn't matter; it really gives you the natural highlight look. I think this costs around £3 as well, so it's definitely worth finding and picking up! 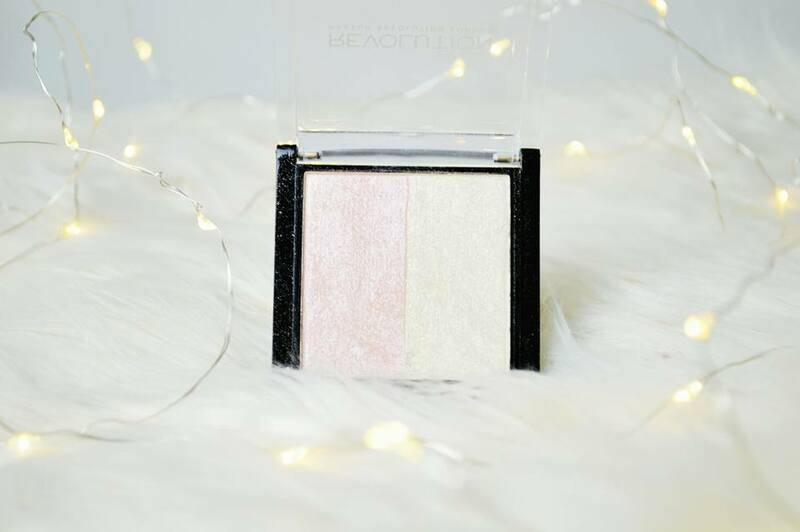 Lastly, my current go to highlighter is this gorgeous double highlighter from Makeup Revolution. Unfortunately this was only in a set over the Christmas period, therefore I'm pretty sure you can no longer find this (I'm sorry)! But it's a product worth mentioning just in case they bring it out as a singular item. This highlighter is insanely pigmented but I still go overboard with it because it looks gorgeous on my cheek bones. I like to use both colours to give it more of a natural look but they're both absolutely stunning and I think these would look gorgeous if you have a tan as well. It's so easy to blend out and well, I can't fault it at all; it's a beautiful product. Have you had any favourite face discoveries of 2016? Such beautiful photography, you can tell that loads of effort went into this post 😍😍 The Get Gorgeous highlight looks absolutely stunning, I really want to try it out! YES GIRL! Those highliters are so pretty! I am obsessed with having a nice highlight, but I haven't had the chance to buy some since I don't know much about where to buy them and which match my skin tone. God your photos are all my goals. That MUA highlighter/powder is definitely on my list of things to buy!